In the past few weeks, Texas native Travis Scott announced a brand new festival in his hometown of Houston, Texas. 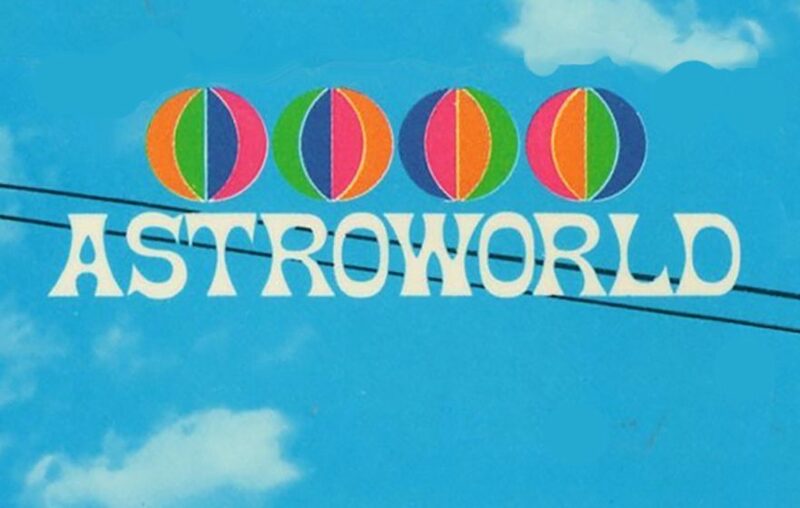 The announcement comes just after a week following the release of his third studio album, Astroworld, which is comfortably sitting at the No. 1 Album on the Billboard 200 chart. 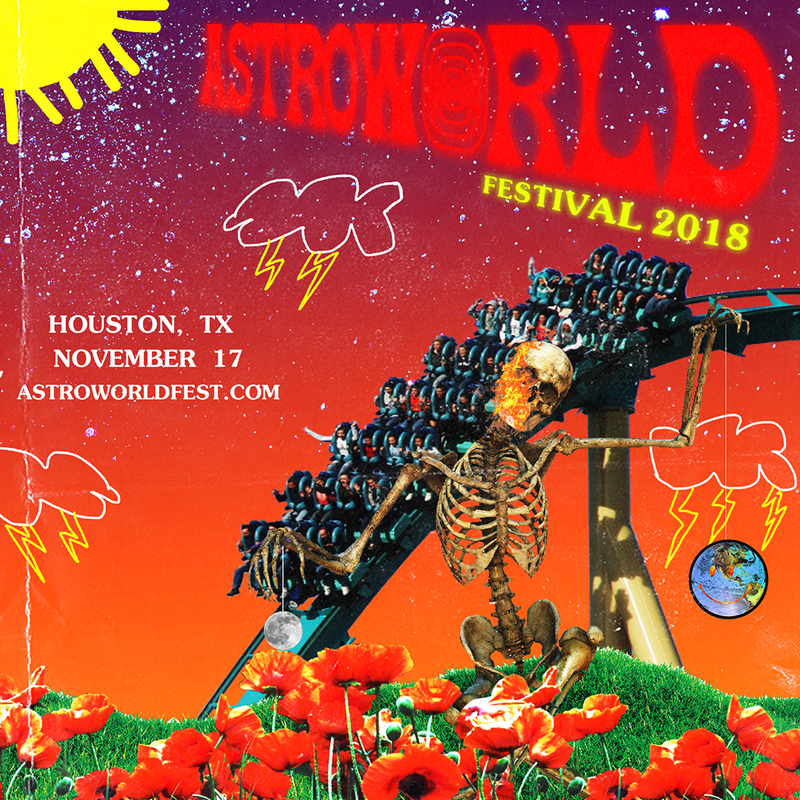 The inaugural event, Astroworld Festival is set to take place on Saturday, November 17th at NRG Park in Houston, TX, which sits across the street from the completely defunct SixFlags-Astroworld theme park. Tickets are on sale now to the public, here. General Admission passes are $122 with fees included. 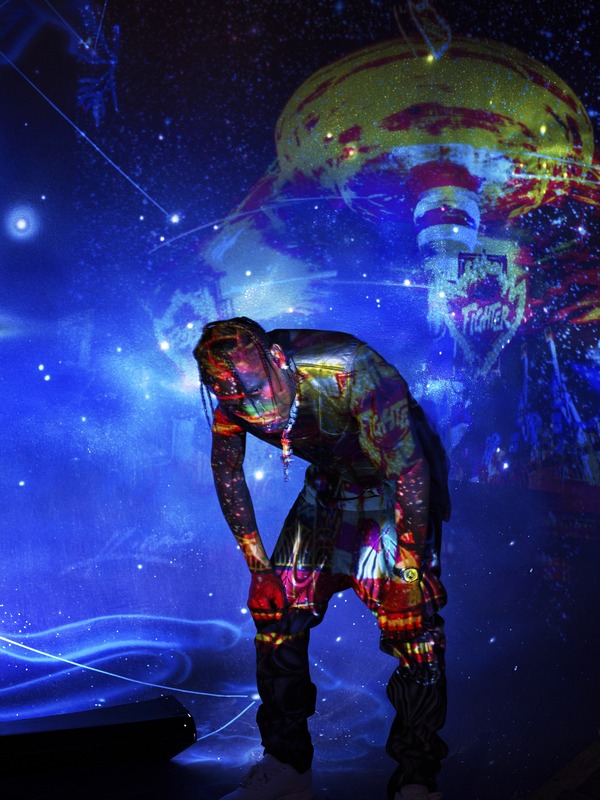 The $300 (fees included) Stargazing VIP package includes: Admission to Astroworld Festival, dedicated VIP Entrance, VIP viewing area, VIP bar, dedicated VIP restrooms and a commemorative VIP laminate. The $640 (fees included) No Bystanders VIP package includes everything from the previous package, but also an Astroworld merch pack, access to a premium viewing deck, exclusive super VIP Bar + lounge area, and exclusive super VIP air conditioned bathrooms. 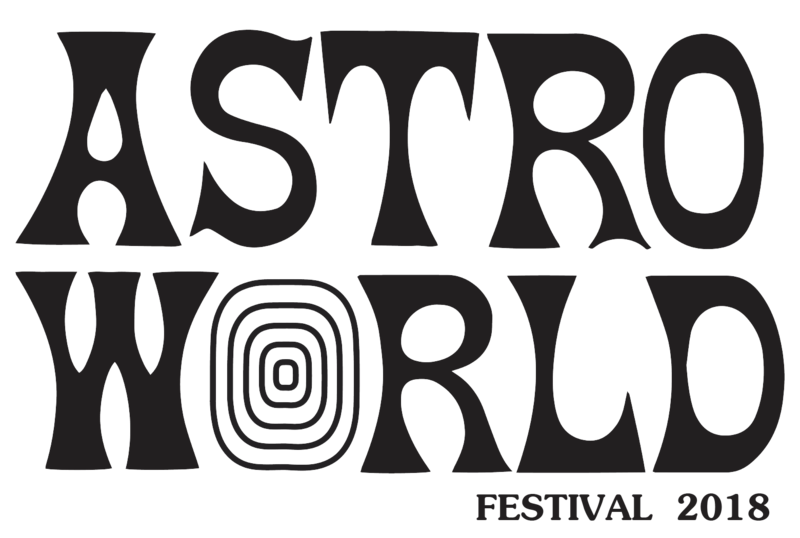 Astroworld Festival will be the first event of its kind for the host city and surrounding region as it looks to provide a thoughtfully-curated, multi-stage music event from Travis Scott, who was raised in nearby Missouri City, which is located just southwest of downtown Houston. The festival will provide an opportunity for fans of Travis Scott and modern music culture to experience an event curated by Travis himself. While the full music lineup will be revealed in the coming weeks, Travis Scott is confirmed as the festival’s headline performer.